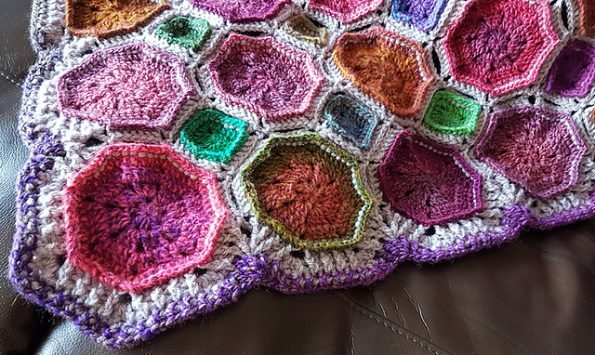 You can make this blanket in any size. It depends on what you need. This design will beautifully decorate your home and interior. It’s a quick way to change the interior design. For work use Stylecraft Special Double Knit. You will need a size-sized hook 4.0 mm (G). The blanket is very soft and cozy. It’s very nice to wrap him in after a hard day. Good luck! 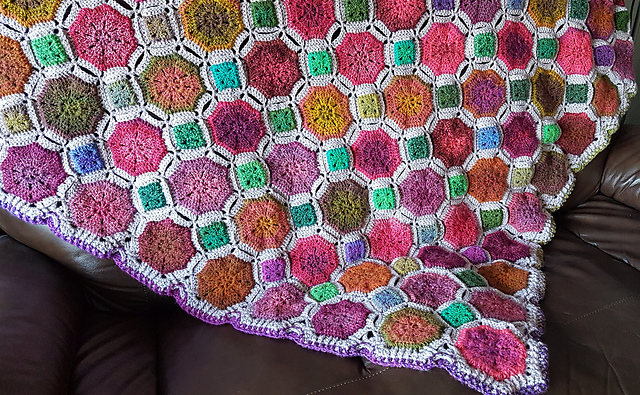 Boho Tiles Blanket Free Crochet Pattern is here.